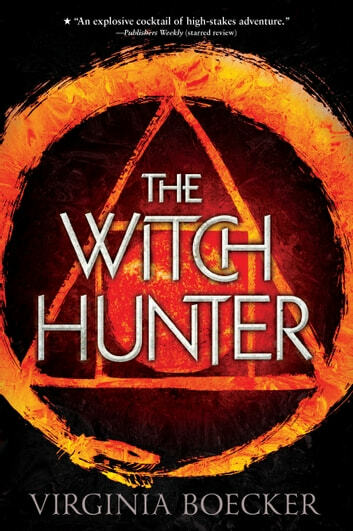 "The Witch Hunter" by Virginia Boecker is a wonderful fantasy that immediately draws you into the life of Elizabeth Grey, one of the king's witch hunters. Alongside Caleb, the only family she's ever really known, she does what she's been taught by the fearsome and enigmatic Blackwell. 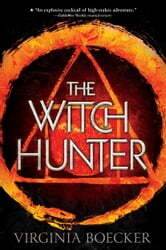 But nothing is what it seems in this magical realm and when circumstances beyond her control place Elizabeth on the opposing side of Blackwell's wrath, destiny steps in and leads her to a group of people and a new way of life, one that will take her through fiery trials and the darkest of fears, but will ultimately give her a new life filled with hope and a future. This is a breath-taking tale that will compel you to keep reading, giving rise to the question of whether the author has infused a little magic into the book itself.